Shotgun is mostly used on short distances, that is why you can see red dot or holographic non-magnifying sight on a shotgun more often than optic sight. Typically, red dot, reflex and holographic sights are designed for fast target acquisition usually within a 100-yard range, which is suitable for both hunting and tactical situations. Many shooting experts recommend that you shoot with both eyes open especially in a tactical situation. Red dot sights allow shooters to keep both eyes open because of the dedicated focusing of the sight. The shooting eye is not strained when using the sight. The red dot, reflex or holographic sight can help shooters find and maintain their natural point of aim because of the way such sights are designed to help you find the target if you have to readjust your position. Anyone that uses a scope understands the problem of acquiring the target when looking through a scope and then focusing, which takes time, and in some situations, time is critical. It is recommended that you do zero your weapon after mounting the sight for best accuracy. Once zeroed the sights do not deviate even after several thousand rounds have been fired. 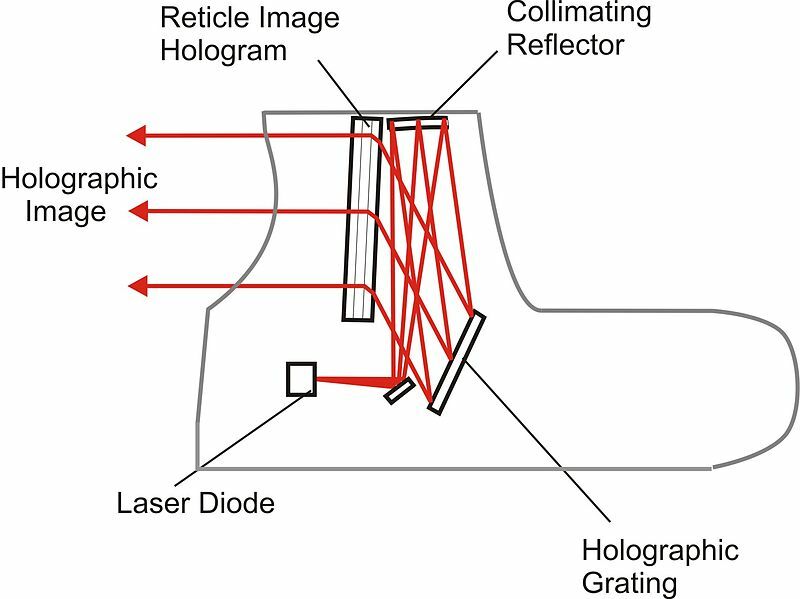 Holographic weapon sights are a relatively new type of sight technology that was created as recently as 1998. What is fascinating about them is that the crosshairs are generated from a light source. This means if you are aiming your gun in a dark environment then you will still be able to see the crosshair because it will be lit up on your side. Of course, the downside to holographic sights is battery life. These sights require a lot of power to generate the hologram of the crosshair. So if you are going out in the woods or someplace remote with your holographic sight then make sure you have extra batteries stored. If you do then you will enjoy the many benefits that the holographic sight will give you. Reflex, Holographic or Red Dot sight? Actually, there is no difference between red dot and reflex sight. It is the same sight but called differently. A reflector sight or reflex sight is an optical device that allows the user to look through a partially reflecting glass element and see an illuminated projection of an aiming point or some other image superimposed on the field of view. Holographic sight is little different. A holographic weapon sight is a unique kind of gun sight that does not magnify the target for the shooter. Instead, there is a holographic crosshair image that gets superimposed on the target that lies in the distance. This is supposed to provide more accuracy when you look through the glass window and aim at your target. The holographic image is actually built into this window using a laser diode to illuminate it. It is an optic sight technology that enhances the shooter’s peripheral vision and makes them more aware of what is going on in the engagement zone. A neat thing about this sight technology is that you don’t have to close one eye and look through a scope with the other eye like most sight technologies make you do. Since holographic weapon sights use a glass window, there are no scopes to look through. You can just look at the window with both eyes and see where the crosshair is pointing from there. There are numerous reticle patterns and sizes you can choose from. Holographs give your sight the ability to create any kind of crosshair that you want. You could have a wide circular crosshair or you could have a tiny red dot. The best part is that the crosshair is undetectable by the target no matter what kind of environment you are in. You can adjust the brightness levels of the reticle. This is perfect to use in both combat situations or nighttime hunting. Holographic weapon sights utilize all of the best electronic technology such as an onboard microprocessor. This microprocessor is what allows the shooter to control the illumination of the laser that creates the holographic image. It is what enables you to control the brightness, battery power, and auto shutdown features of the sight. As for the durability of the sight, it has been made to withstand tough environmental conditions and accidents. All of the electronic components are encapsulated with a resin material that is shock absorbent. This is what keeps the sight functional after you drop your weapon. The entire sight is also sealed with an aerospace composite material that is state-of-the-art and has the ability to protect it against water and fog. The price of these holographic weapon sights ranges from $100 all the way up to over $1,000, depending on the weapon you are purchasing it for. If you are new to shooting or you just want to be able to aim easily then these particular sights will be well worth the money. There are many good companies which manufacture red dot (reflex, holographic) sights for shotgun. You can get one cheap but some of them are really expensive. You can buy inexpensive red dot sight just to try it and see if you like it. Because you may waste up to $1000 for a red dot sight which will not fit you. Anyway, here is list of the best red dot (reflex, holographic) sights for a shotgun. They are all different so compare and choose yours. Aimpoint is one of the leaders on the market of red dot sights. 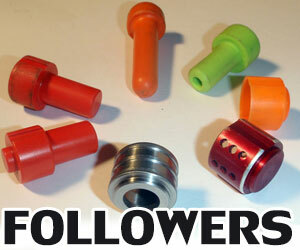 It is well known company which makes top quality sights. They are used by military, LEO and special forces. Aimpoint Micro has a traditional tube design, parallax free optic, 2 MOA dot size, reinforced protection of the turrets, flip-up lens covers. It is rock-solid and even submersible to 25 meters (80 feet). So you can see how sturdy Aimpoint Micro T-1 sight is! This red dot is expensive but you get what you pay for. It is compatible will all generations of Night Vision Devices and magnifiers if you use them. Buy Aimpoint reflex sight and you can be sure that it will last forever. Professional shooters which shoot Practical shooting matches (IPSC, IDPA, USPSA, 3-Gun) often choose Aimpoint sights. They usually shoot more than 5,000 rounds per year, so you can be sure that Aimpoint can withstand 12 gauge recoil. Aimpoint Micro is a compact red dot sight which is lightweight and highly reliable. This is one of the most expensive sights but it is worth every cent. 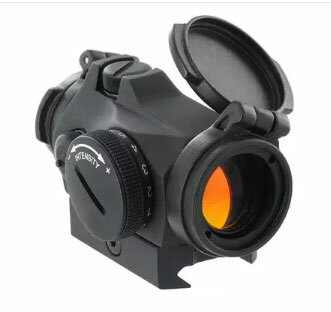 Aimpoint Micro has a transparent rear flip-up lens cover and front flip-up lens cover included. 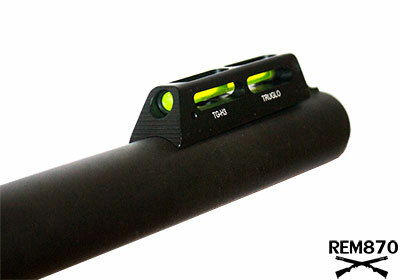 This red dot sight is easy to install via integral picatinny-style mount which ensures easy attachment to any rail. Aimpoint red dot reflex sight will work under all conditions, has long battery life, lightweight, reliable but pretty expensive. This is the red dot sight that you can trust your life with. The price is about $750. -One of the best and the most reliable holographic sights. -50,000 hours (over 5 years) of constant operation from one battery. Burris Optics makes a lot of different sights and accessories. They are often less expensive than products of other manufacturers. Burris red dot sights are affordable and popular among shooters, including competitive shooters and hunters. 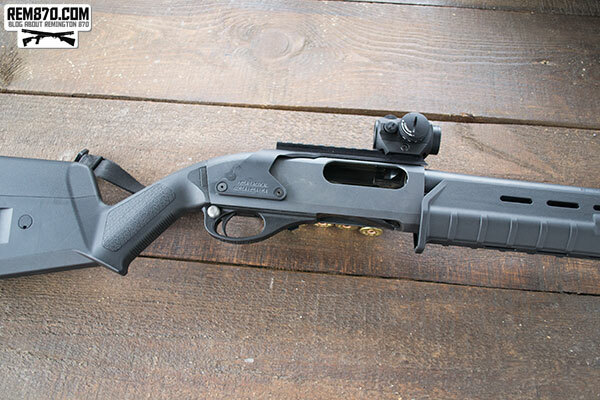 Burris SpeedBead is Burris FastFire II red dot reflex sight with a steel mounting plate that installs between shotgun’s stock and receiver. 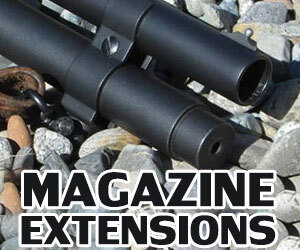 So installation is very easy and don’t require additional accessories such as rails or optic mounts. Burris SpeedBead is affordable red dot sight when compared to others. You can install it right away without buying additional accessories. There are models for Remington 870, Remington 1100, 11-87, Benelli Super Black Eagle II, Benelli M2, Montefeltro, Ultralight. If you own different shotgun, you can buy Burris FastFire II red dot reflex sight separately and install it using rail or optic mount. 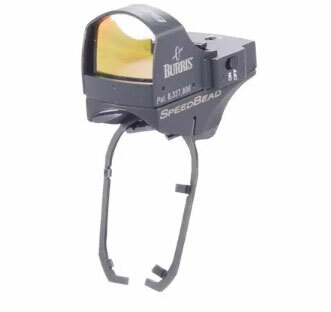 Burris SpeedBead has a heads-up design with wide field of view. It is installed directly in line with the rib and you also can see front bead through it. Burris red dot reflex sight is lightweight, reliable and easy to install. EOTech XPS2 Holographic Weapon Sight uses one 123 battery to reduce sight length, this makes sight very compact. Shortened base only requires at most 2 3/4 inch of rail space. Battery cap and latch are eliminated and replaced with a simple O-ring, tethered cap; better sealing is achieved. Average battery life at brightness level 12 is roughly 600 hours. EOTech XPS2 Holographic Weapon Sight is very easy to adjust. Compatible with magnifiers. EOTech XPS2 Holographic Weapon Sight has a heads-up design and wide field of view. 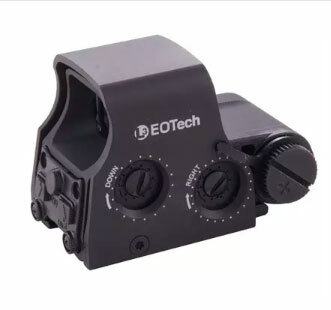 You can see your back up sight or bead through the EOTech. So even if it stops working or you forget to switch it on you can still use your sights. EOTech XPS2 Holographic Weapon Sight is very reliable and sturdy, it is used by military and law enforcement. This sight is durable and will work for many years. Installation is very easy with adjustable quick detach system. You can install it on any rail. The price is about $500. -U.S. military and government agencies complained about sights that failed in extreme temperatures and humid weather conditions. But Eotech says that this problem was fixed. Budget red dot sight for shotgun. Bushnell manufactures high-quality but inexpensive red dot sights. They are mostly used by hunters and shooting enthusiasts. 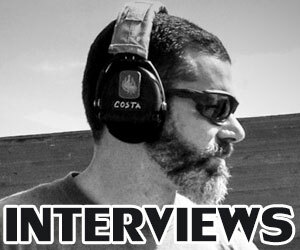 Many shotgun owners buy inexpenisve reflex sights to try them on their shotgun and see if they like them. It is good idea to spend a small amount of money to try the red dot sight before buying the best red dot sight for $500-700. 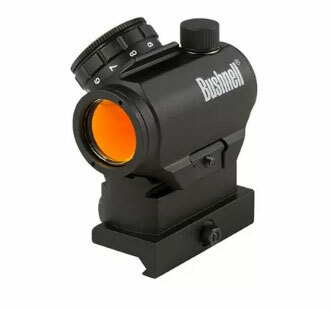 Bushnell TRS-25 Red Dot Reflex Sight is one of the popular sights. You can often see it on many different guns, from rifles to shotguns. It has some very nice features, it is waterproof, fogproof and shockproof. Bushnell TRS-25 Red Dot Reflex Sight has built-in weaver-style mount, so it can be easily mounted on a rail. It has red 3 MOA dot. Another advantage is long battery life. Up to 3,000 hours of operation on a single lithium battery. Which is pretty impressive for this inexpensive red dot reflex sight! There is a HiRise version which has a riser block included. 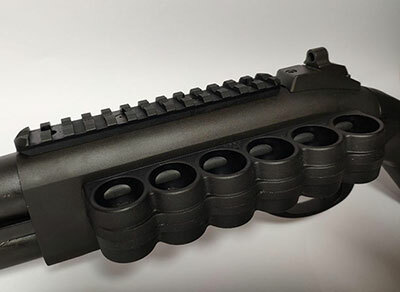 It positions the sight at optimum height on tactical shotguns. Bushnell TRS-25 Red Dot Reflex Sight is inexpensive, rugged and has exremely long battery life. Great red dot sight for the money. Leupold is a world known company which is famous for one of the best optic sights. But this company also manufactures red dot reflex sights. 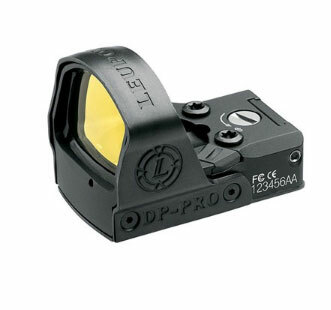 Leupold DeltaPoint Pro red dot reflex sight has several unique features. Leupold’s Motion Sensor Technology™ immediately detects any movement of the sight and turns it on, so there is no need to switch it on. This is extremely useful feature for any shooter, from hunter to law enforcement officer. 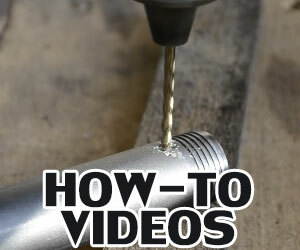 This could save you precious time which is extremely important during home defense, for example. For tactical situations, the built-in light tunnel reduces the light signature caused by the reticle. Auto-Brightness sensor adjusts optimal reticle intensity. But you can also set brightness manually, of course. This sight is made of aluminum. Leupold DeltaPoint Pro is shockproof. As you can see, Leupold DeltaPoint Pro is not just another red dot reflex sight! It has some very unique features which many shoters are going to like. One of the best and the most reliable sights for a shotgun. One of the best budget red dot sights for shotguns. The Sightmark Ultra Shot Reflex Sight is compact lightweight and very affordable. It costs less than $100 which made it extremely popular among shooters. It has integrated Weaver mount which fits all standard rails. It is possible to choose 4 different reticle patterns. 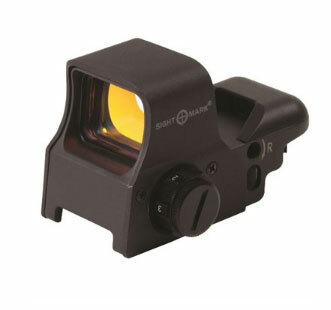 Sightmark Ultra Shot Reflex Sight has a heads-up design and gives you a wide field of view. You can also co-witness your iron sight or bead sight. There are more expensive models with additional features such as quick detach system and night vision compatibility. Sightmark Ultra Shot Reflex Sight is nice and affordable red dot reflex sight. 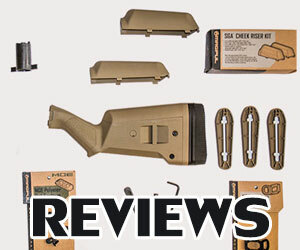 Good for starters or for those who want to try the red dot sight on their shotgun. One of the best and very popular red dot sights for shotguns. When people use sighting on their weapons, they like to be able to keep both eyes open without having to close one of them. If you are this type of shooter, then the Vortex Razor Red Dot Sight is the perfect attachment upgrade to give to your shotgun, rifle, or pistol. This compact unit emits an LED-powered red dot onto your target which can be seen clearly in both daylight and nighttime. 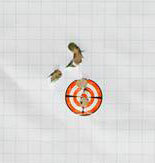 This type of sighting is best for those who like to perform short to mid-range shooting. If you like long distance shooting, then you should try a different type of sighting because a red dot will be harder to see on a target that’s far away from you. Of course, this sighting does come with a wide-field glass lens to help you with the mid-range shots. The lens also gives the user an extremely clear and bright picture of the scene in front of them. Best of all, the lens is very durable and is protected with a scratch-resistant coating so that it won’t get scratched or marked up accidentally while you’re using it in the field. If you’re using the sighting during the day, you can rest assured that you won’t have reflective problems from sun rays because the lens has anti-reflective properties as well. The Vortex Razor Dot Red Sight is framed entirely in aluminum material and is completely shockproof and waterproof. That way, it can withstand the heavy impact that may be inflicted upon it from the recoil of your shotgun, rifle, or pistol. Not only that, but you may be experiencing tough weather conditions when you are outside and it will be good to know that your sighting will not get damaged if you stay out there. As for the red dot, you have the option of changing the size of it if you want to. You can purchase it with 6 MOA dot sizes or 3 MOA dot sizes. There are even 10 intensity levels for the brightness in order to accommodate the lighting of the environment that you are in. The Vortex Razor Red Dot Sight comes with a built-in mount which is suitable for a Picatinny rail installation. If you are using it for a handgun, then you’ll have to purchase the slide mounts for it separately. The cost of the Vortex Razor Red Dot Sight is $399.99. It has a battery life of up to 2,000 hours and provides unlimited relief for your eyes.